Microsoft Azure: Microsoft Azure SQL Data Warehouse is a distributed and enterprise-level database capable of handling large amounts of relational and nonrelational data. This data warehouse is the Microsoft’s first cloud data warehouse which provides SQL capabilities along with the ability to shrink, grow and pause within seconds. SQL is also deeply ingrained into Azure which allows it to be deployed quickly. 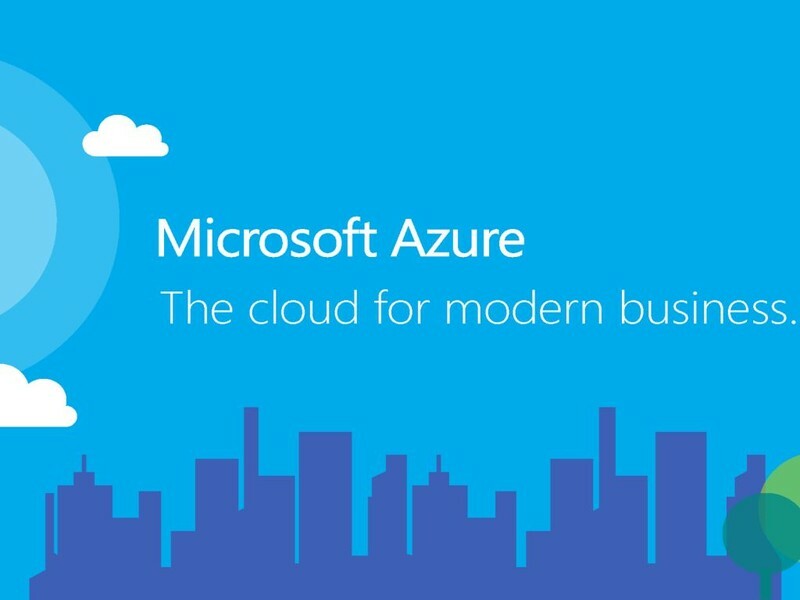 In addition to this, Microsoft Azure is fully managed and removes the hassle of spending time on software back-ups, maintenance, and patching. Storage: Data is stored in Azure Blob storage. When interacting with information and data, compute nodes are reading and writing directly to and from Blobs. Its limitless storage ability allows you to automatically scale storage, and expand transparently without computation. Compute Nodes: Same as the control node, the compute nodes of Azure are powered using SQL. The job of these compute nodes is to serve as the computing power of the service. When data is loaded into a SQL data warehouse, it will be distributed across the nodes of the service. These nodes receive a command, the architecture breaks the data into pieces for each node, and all these compute nodes operate over their relevant data. Data Movement Service: The is the last component required for holding everything together in the data warehouse. This service allows the control compute nodes to communicate, process and transfer data to all of the nodes. Azure is an enterprise-level SQL data warehouse that extends the SQL Server family of products and services by increasing the massive scale APS (Analytics Platform System) into the cloud. Users can take advantage of their developer knowledge and skills built after years working with a widely deployed database in the market. Azure SQL Data Warehouse can independently scale storage and compute so the customers only have to pay for the query performance they require. Other data warehouses may take hours or days to scale for additional computing power. The costs are also much easier to forecast as compared to other competitive offerings. Microsoft Azure offers dynamic pause feature which enables customers to efficiently optimize the utilization of the resources and computing infrastructure by ramping down while persisting the data. In other data warehouses, customers are needed to back up the existing data, delete the existing cluster, and after resume, generate a new cluster and restore the data as well. Amazon Redshift data warehouse service is a fully managed, fast, petabyte-scale feature that makes this product cost-effective and simple to insight all your data and information using your existing enterprise business intelligence tools. Scalable: With just a few clicks of the AWS Management Console or API calls, one can easily change the type or number of nodes in your data warehouse, if your requirement, capacity or performance needs a change. DS (Dense Storage) nodes allow customers to create very big data warehouses using HDDs (Hard Disk Drives) for a very low cost. DC (Dense Compute) nodes allow customers to create very efficient and high-performance data warehouses using fast large amounts of RAM, CPUs and SSDs (Solid-State Disks). Fast and Optimized Data Warehousing: Amazon Redshift uses efficient techniques and a variety of innovations in order to obtain a very high level of query performance on large amounts of datasets, ranging from hundred gigabytes to a petabyte or more. This is not possible in any traditional data warehousing technique to process an optimized query with this much data. Redshift has an MPP (Massively Parallel Processing) architecture, distributing SQL operations and parallelizing techniques to take full advantage of all available resources. Installed in Minutes: With simple API calls or a few clicks in the AWS Management Console customer can easily create a cluster, specifying its underlying node type, size, and security profile. It has the capability to provision your nodes, handle the connections between them, and also secure the cluster within few minutes. Fault Tolerant: Amazon Redshift has a wide range of features that improve the reliability of customer’s data warehouse cluster. All data and information written to a node in any cluster is automatically replicated to other nodes within the cluster and all your important data is continuously backed up to Amazon S3 cluster. 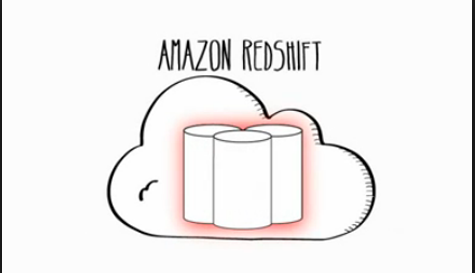 There are many reasons to choose Amazon Redshift product as your enterprise data warehouse. Amazon Redshift is based on a SQL data warehouse and uses industry standard JDBC and ODBC connections. Customers can easily download Amazon’s custom ODBC and JDBC drivers through the Connect Client tab of its Console. The Redshift can also be integrated with other AWS services and also has some built-in commands in order to load data and information in parallel to each node from Amazon DynamoDB, Amazon S3 or your EC2 and on-premise servers using SSH access. Amazon Kinesis, AWS Data Pipeline, and AWS Lambda can be integrated with Amazon Redshift as a data target. Many popular software vendors have also certified Amazon’s Redshift data warehouse with their offerings in order to enable customers to continue to use the tools you do today. FlyData provides continuous, near real-time replication between RDS, MySQL and PostgreSQL databases to Amazon Redshift. The FlyData Sync tool is an intuitive, powerful, cost-effective way to integrate your transactional databases and analytical data stores in a single interface with no manual scripting. You can start a 14-day Free Trial and begin syncing your data within minutes. For questions about FlyData and how we can help accelerate your use-case and journey on Amazon Redshift, connect with us at sales@flydata.com.